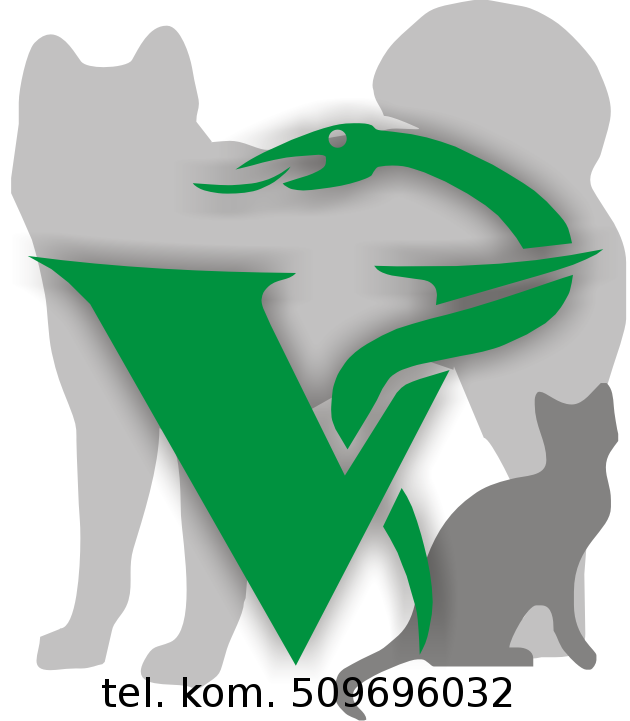 Veterinary Clinic accepts patients since 1998. √ ultrasonic apparatus for removing tartar (SCALER). The owner of the clinic has a degree in veterinary surgery and performs treatments (soft tissue surgery, orthopedics, castration and sterilization) in a well-equipped surgical room. 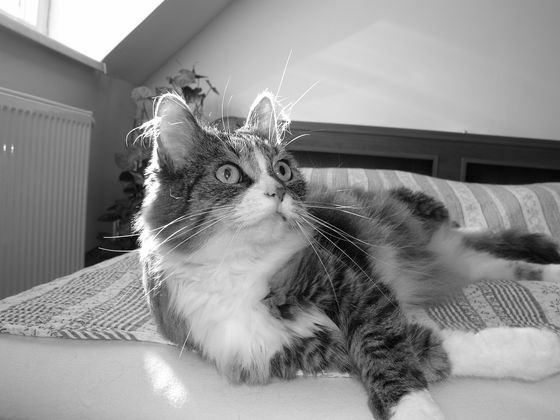 The practice works with foundations caring for animals, the City Council (neutering homeless cats) and the behaviourist and the specialists in the field of prevention, care and feeding.. The scope of veterinary services also includes: internal medicine, ophthalmology, oncology (surgery, therapy, chemotherapy), dentistry (teeth cleaning under anesthesia with ultrasound), dermatology (allergic dermatitis, ear, skin itch), dietitian (food selection and sale of household appliances and specialized - veterinary diet) and diagnosis of diseases of dogs, cats and other companion animals to man (X-ray, ultrasound, blood tests, urine cultures, swabs). Currently, of particular importance prudent care for older pets that require special treatment, in which case we recommend at least annual testing prophylactic. Systematic veterinary care for the elderly animals can improve your (welfare) of animals and prolong their lives. We provide care of the animals with cancerous changes, including medication (anti pain, chemotherapy) and surgical. Clinic-based prevention prefers periodic animal studies and early interviews with the owners. We conduct periodic vaccination of domestic animals and livestock. Clinic offers skin care treatments, including odpchlenie, removing ticks and prevention of fleas and ticks, cleaning ears, trimming claws and deworming gastrointestinal tract. In addition, we offer a selection of shampoos, conditioners and vitamins. Veterinary clinic runs a pharmacy and the sale of food and small animal accessories. Welcome: dogs, cats, rabbits, ferrets, hamsters, guinea pigs, chinchillas, turtles, snakes and other animals. Note, early detection of health problems to avoid many illnesses, minimize the risk of serious illness, reduce animal suffering and reduce the costs of their treatment and rehabilitation.